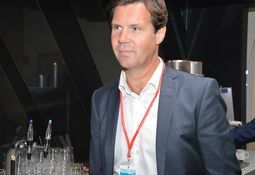 The value of salmon exported from Norway increased by 21 per cent to 16.1 billion kroner in the first quarter of this year, largely as a result of higher prices. 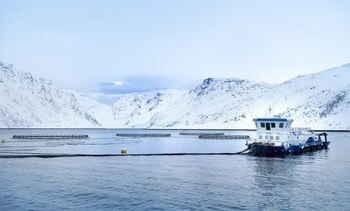 Bakkafrost directors described 2016 as “a good year” as the Faroese salmon producer reported record annual profits after tax of DKK 1339 million (£158 million), but warned that biological risks remain a concern. 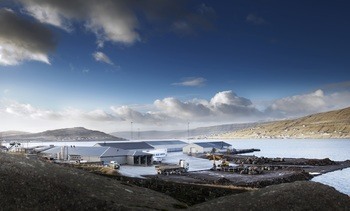 The chief executive of Lerøy Seafood Group – part-owner of Scottish Sea Farms – has hailed record earnings but warned that production costs remain “extraordinarily high”. 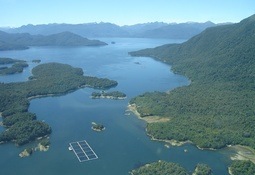 Chile’s total salmonid harvest volume in the first 11 months of 2016 was 599,000 tonnes – 20.4% lower than in the corresponding months of the previous year.